Welcome to the Community of St. Dysmas! The Community of St. Dysmas (CSD) is a Lutheran congregation in the Maryland Correctional System. God’s purpose for The Community of St. Dysmas is to share the transforming power of Christ’s love with persons incarcerated in the Maryland Department of Corrections and to support them upon their release. 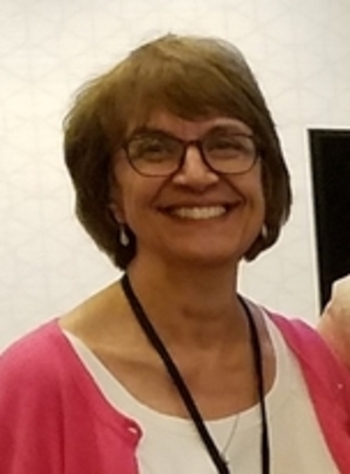 In July, 2018, The Reverend Susan Beck was called to serve as Pastor of CSD. To see a summary of our values and goals, click here. CSD is a member of Prison Congregations in America.